On January 14 Wright State faculty union announced in a press release they would authorize a strike for Jan 22 at 8am. “Administrators and Boards come and go. But most faculty will spend their entire careers at Wright State. We have a deep interest in the long-term viability of our University and are devoted to its academic mission. Faculty working conditions are student learning conditions, and the value of the degrees that our students earn is defined in no small measure by the professional contributions of our faculty.” Marty Kich President of AAUP-WSU said. 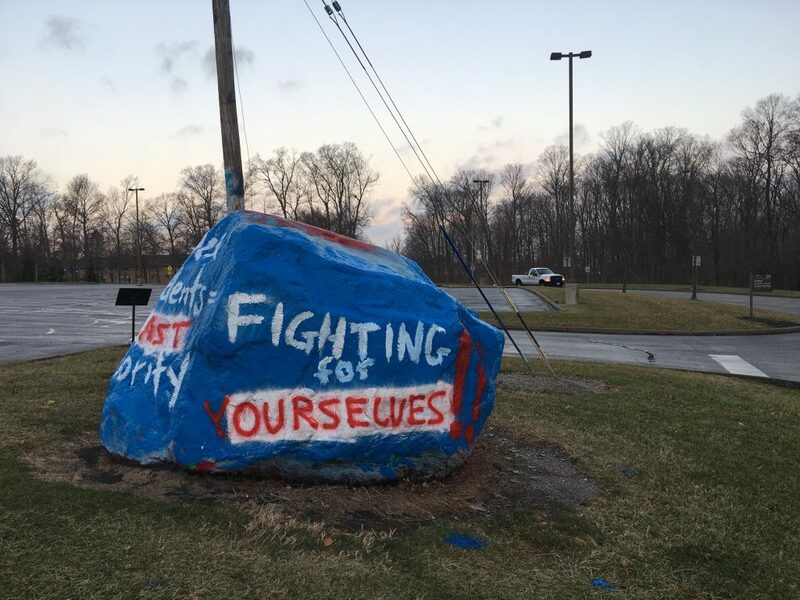 Members of the Wright State chapter of American Association of University Professors voted Sunday with 85% of its voters authorizing a strike. “Our members have voted to reject not only the language itself but the administration/Board’s skewed idea of negotiation, in which their proposals cannot be discussed but can, at most, be traded off against one another. That is not fair dealing in any sense of the phrase.” Rudy Fichtenbaum Chief Negotiator for AAUP-WSU and President of National AAUP said.